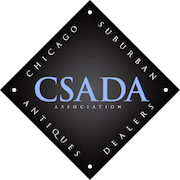 The Chicago Suburban Antiques Dealers Association (CSADA) will be presenting its 45th Fall Fox Valley Antiques Show on October 19 & 20, 2019. As usual this quality show will offer genuine antiques, guaranteed to be as represented and beautifully displayed in room settings by dealers from 15 states with an array of Americana, 18th and 19th and early 20th century furniture, primitives, textiles, jewelry, stoneware, folk art and decorative arts for sale. 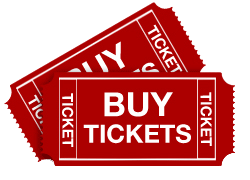 Remember-mark your calendars for this event October 19 & 20, 2019. Check this website for updates and other details. Get $2 OFF when you bring in this discount! Items are subject to prior sale. Rare 28 inch white-coated Father Christmas candy container c.1910, 16 inch Belsnickel candy container, c.1910. Rare musical mechanical Easter pull toy c.1910. Geo. Washington on horse candy container c.1910. A pair of fantastic Bellarmine jugs. An 18th C. Connecticut Queen Anne highboy. A rosewood Georgian tea caddy. A very scarce 1870's Egyptian Revival pedestal. A 19th Century maple box. Portrait of Blue Eagle, Cherokee Chief. Oil on artist's palette. Joan Blaeu (1596-1673) Dutch cartographer and print maker: Two images of scientific instruments (1660). And an 1891 Rand McNally Globe. Model of a collapsible ladder-scaffold combination. Ceramic match safe with a nautical motif. Stay tuned for the 2019 Fall Show Dealer List…..
At this years spring Fox Valley Antiques Show, we met Britta Keller Arendt. Britta has been going to the show ever since she was a kid, and she continues to go every year to hunt for her perfect antique! Good evening everyone! Tonight we're happy to bring you a new minisode featuring Colleen Alpers. Colleen shows us one of here favorite items to collect, antique butter stamps!You can check out more amazing antiques like these at the October edition of the Fox Valley Antiques Show! Good evening everybody! We hope that you all had a spectacular weekend! 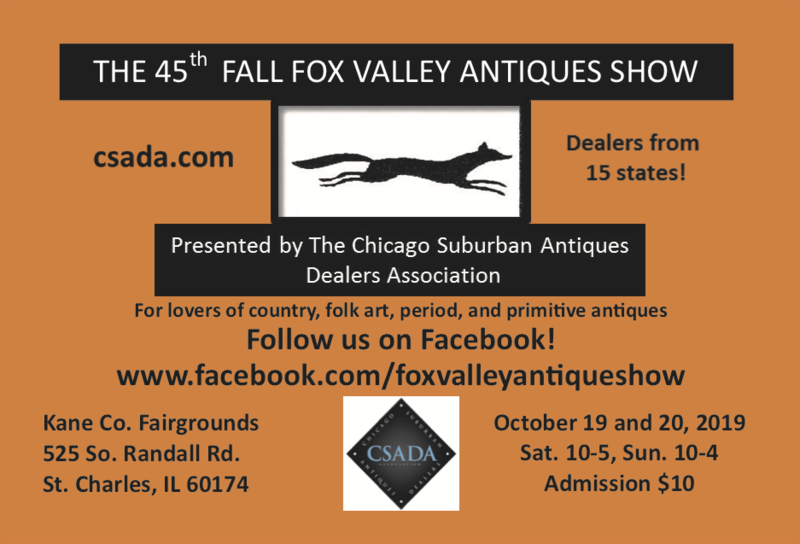 Today were brining you another minisode from the Fox Valley Antiques Show. Tom Armitage shows us two very interesting items, columns from an alter of a Masonic temple! Their true meaning is still a mystery to us and Tom, but they are beautifully hand crafted and incredibly detailed.